Sitting down at my desk this morning I tried to come up with a list of specs we'd want to look for when it comes to EDM headphones. I was hesitant to follow what everyone else would do: huge bass! Yes, punch does require some extra bass, but I don't want to be so simplistic. EDM has come a long way over the last decade and to focus solely on the bassline and kick wouldn't do it justice. And while I'd love to just throw up a list of the top selling headphones (like all the other reviews on the first page of Google) I know my readers don't always have $300 to drop on a new set of cans. For those of you who don't have the time to read the entire article, here is a quick summary table. A common technique producers use to create the energy in the track is to flood the section with a bunch of high-end frequencies. This sometimes takes the form of white noise, crash cymbals, or high-hats. The sparkle and brightness of the high-end balances out the heavy low-end that most people expect. When things are balanced, you will feel that uplifting boost that becomes so addicting. You give the producer so much extra room to work with within the mix. Why would you limit yourself to just low-end? You see what I'm getting at here, don't you? 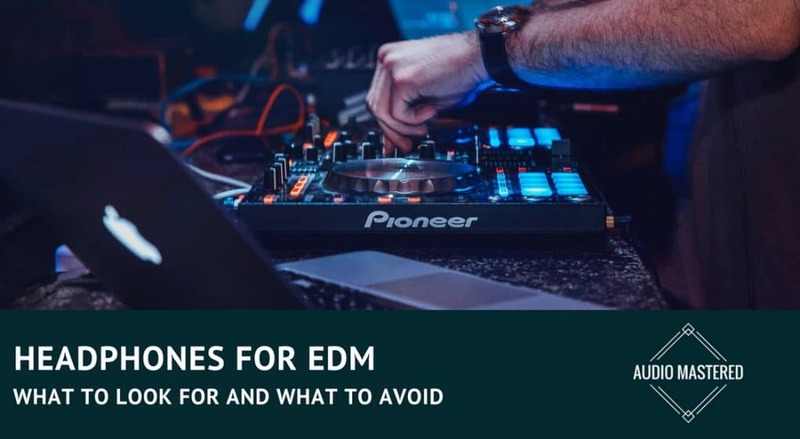 While I do agree that a huge part of the experience of listening to EDM is the drop, the clarity of the headphones is going to play as important a role in the energy of the song as the bass response. Clarity and definition allows you to hear things you've never heard before and experience the music in an entirely new soundscape. The songs become alive in 3 dimensions versus being drowned out in a wall of bass. How Do We Find Headphones With Punch, Clarity and Definition? This background experience is really how I've come up with my list. I've either owned, or demoed every headphone (usually with my own music.) This way I can see how well each headphone represents what I was intending the listener to hear and which headphones fell flat. It will be easy for the experienced reader to dismiss some of the headphones on the list, but remember, it's not helpful to only suggest headphones that are over $300. You need a selection of headphones under $100 for the average listener. So, with that disclaimer, let's move forward. Never heard of them? That's okay. 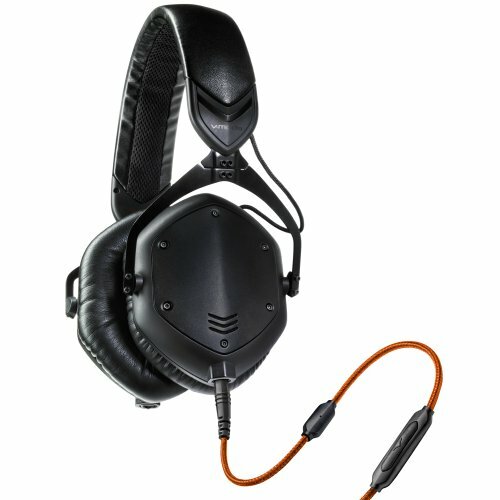 If possible, you want to look for this style of headphone drivers. 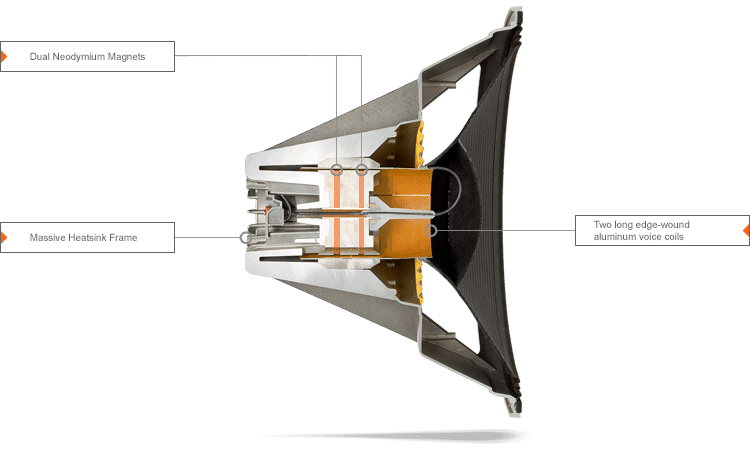 For those who don't know, the driver is what we call the part of the headphone that produces the sound. This is for speakers, but the idea is the same. Neodymium magnetic drivers are a relatively new technology. When you hear of this style of driver you should think accuracy. These magnetic drivers are able to produce peak performance while only using a fraction of the material of conventional drivers. This means they are able to pack a lot more punch for the same size of headphone. 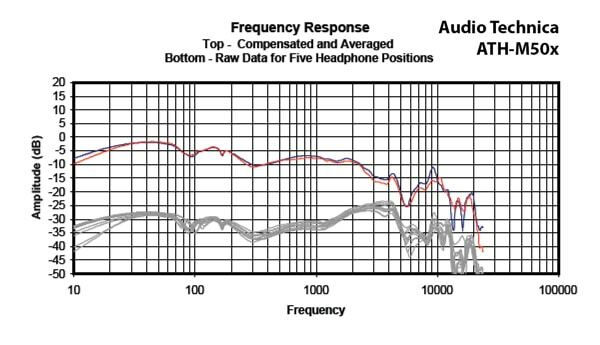 It can feel at times that examining headphone specs -- frequency response, impedance, sensitivity, driver size, etc. -- never yields useful information. This is particularly true when it comes to frequency response. It usually is just a marketing tool headphone companies use to make their product look different. But, it can be used to differentiate entry-level headphones from the premium versions. For instance, a good headphone will usually have very high frequencies over 23,000 Hz. A lesser quality headphone will limit out around 18,000 Hz. If you happen to be over 20 years old, it actually won't make much of a difference. Your hearing will be reduced below 18,000 Hz as you progress with age. 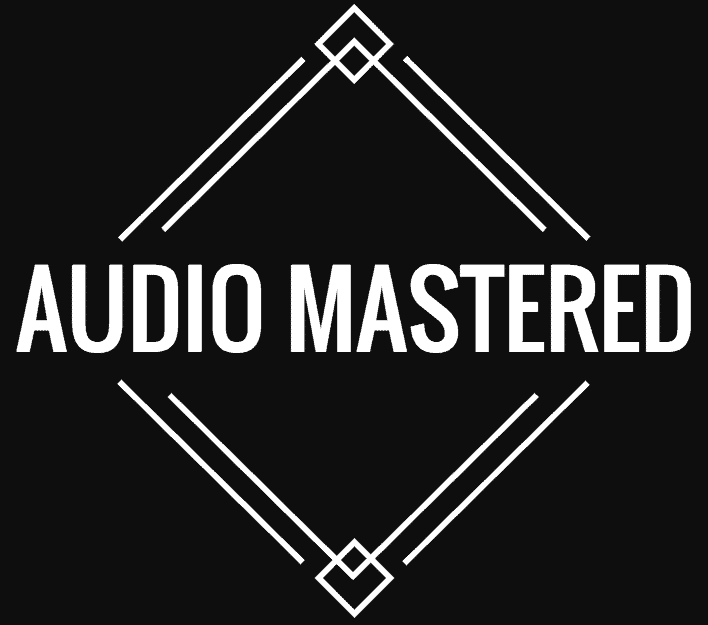 While the frequency response can be an effective spec to differentiate between entry-level and high-end headphones, it's not a great source of information when comparing two headphones within the same price bracket. There is simply too much that goes into a headphones overall sound that a basic comparison of frequency range isn't going to do it justice. Another area frequency response comes into play is with frequency spectrums. These can simply be thought of as EQ charts of the headphone. Remember how you can change the quality of your car stereo by playing with the EQ settings? It's the same concept. Some headphones and speakers are given boosts or cuts (intentional or not) that make them more appealing to different listeners. For example, check out the response of the ATH-M50x below. Notice how the low-end is slightly boosted? This is exactly what we are looking for with EDM headphones. The boost should be minimal, but the headphones should lean slightly towards the low-end. A slight boost above 5000 Hz would also be acceptable. Otherwise, the frequency response should be flat and accurate. For any set of headphones to have decent bass reproduction they need to have an airtight seal. This means that closed-back headphones are going to be much better for EDM. Just as crucial, the fit of the headphone needs to create a tight seal against your head. This prevents any of the high-energy bass frequencies from escaping the area between the driver and your ears. This means if you are wearing glasses, or anything else that would break the seal, you will be compromising on bass quality. Good quality headphones will be able to maintain a tight seal while still being comfortable. It's crucial that the headphones get this right. Too tight of a seal and you won't be able to wear the headphones for longer than 30 minutes. Too loose a seal and your bass will seem flat. Do bigger drivers make the headphones sound better? While we tend to think in black in white, i.e. bigger is always better, larger driver sizes have a huge downfall -- they are terrible at reproducing higher frequencies! If your headphone driver is too large, it will deform while playing and will result in irregular frequencies. 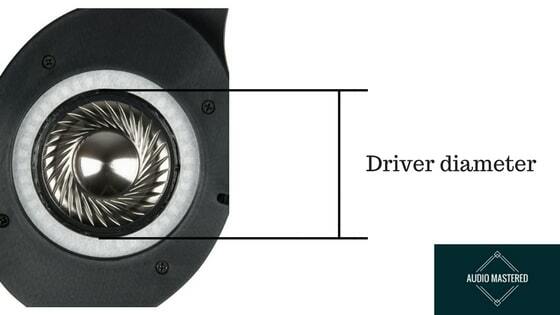 Driver size should max out around 50 mm. There is one thing that large drivers do accomplish. They are able to produce very clean bass frequencies (surprise.) Which is why I recommend we look for something with a driver size around 40 mm. So, What Headphone Is Best For EDM? These are my go-to listening headphones when I want to enjoy some bass-thumping EDM. There are two reasons why I purchased these for my listening headphones: punch and clarity. My only complaint with these headphones is the price. They are beyond the budget for the average listener, which is unfortunate because they really are a game-changer. This brings me to my second pick - something much more budget-friendly. The M30x is essentially the younger sibling to the extremely popular M50x. 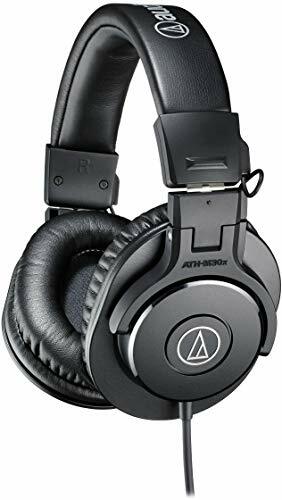 Audio-Technica is legendary for producing some of the best headphones on the market. Similar to the V-Moda, you are getting a headphone that leans slightly towards the low-end. Thankfully, it still has plenty of clarity and definition in the treble. Additionally, it has a similar earcup shape that sits firmly against the side of your head - essential for getting that airtight seal we were talking about. I like how both of these headphones are wired. While I don't have anything against wireless headphones in particular, I find that when you are looking for a high-performance headphone, you don't need to be paying extra for the wireless capabilities. I've added a few more runner-ups that you may want to look at if either of the above headphones doesn't suit your needs. Any of the headphones on this list will perform well with EDM. The best headphone on the market right now for EDM is the V-Moda Crossfade. If you need something a little more affordable, the M30x is your best budget-friendly option. It's easy to be fooled by marketing when it comes to the headphone niche. Companies love to try to sell you on the specs of the headphone alone while ignoring the actual soundstage of the headphone. Personally, you won't go wrong buying anything from Audio-Technica, Sennheiser, or Beyerdynamic. I'd even go as far as Beats now that Apple has taken them over from Dre.